In episode fifteen, Tim and Tuesday share insights on their many lessons over the last year. The Outside’s team, delivery, story, and facilitation is a constant iteration—a balance of incredible field work, personal growth, and big building. This week, they explore how to do justice to the work—and work to justice. Tues: We are one year into The Outside as a business. Tim: We started this [The Outside] saying, ‘We’ll give it two years and see how it goes and run some little experiments…’ We have landed four really significant, major, long-term pieces of work. Two in Europe, one in Canada and one in the United States. At the end of this calendar year, I hope our calendars give us just enough of a breather to stop and be like: Where are we at? Where did we come from? and Where are we going? 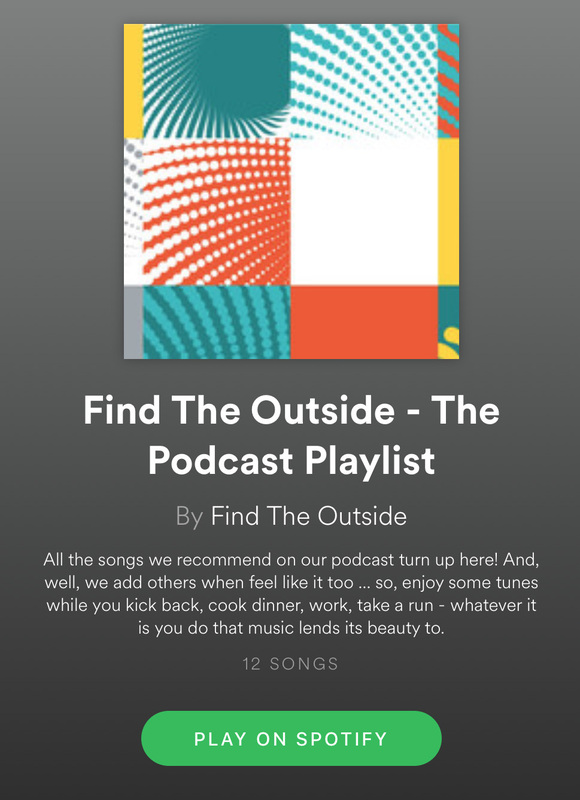 What are one or two highlights from the first year of The Outside? How has this launch year felt? What are you most looking forward to or trembling about? Favourite podcast from the year? What advice would you give yourself on this date last year? Tim: Genuinely wake up everyday with a feeling of tiredness and excitement. Tues: I feel like I am changing shape - getting bigger, wider and deeper. Tim: How do we structure the business? How do we not become a big studio? How do we really stay nimble, adaptive and network-based? Pulling together teams of outrageously competent and brilliant people. What’s just enough structure to hold that? Getting a sense of what it means to be “Outsiders” beyond just you and me. Trembling at the scale and speed at which we are growing. Looking forward to determining our organizational structure. Excited for the building of this thing. Tues: Trembling at the pace and travel of this work but the work is exciting. Tim: A core principal of The Outside was around family. We’re having to figure this out and continue to make part of our organizational design. Tues: We have to hold each other in the overwhelm of things to do and share that but we also have a tendency towards excitement. Then we have to be like “wait a second; hold on.” Both of us have to do that for each other. My favourite thing about this podcast is that it gives us time to reflect together out loud. Time to understand my own knowing about what’s happening and to share that with you in a really ongoing way. Tim: Eat well! Sleep well! Enjoy your children! Tues: Relax. You won’t have it all figured out but you will have just enough figured out to go forward.